Da-iCE is a male Japanese pop five-member group. 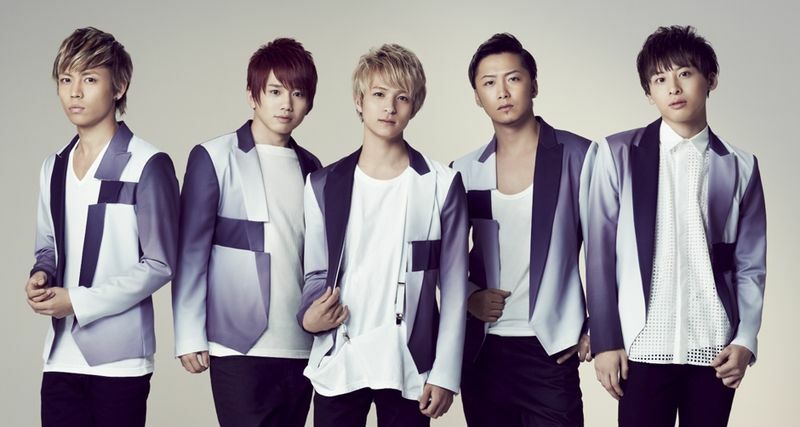 In May 2012 released through avex trax' official YouTube channel the promotional video for the song "Splash", but it was not until December when they debuted with their self-titled HMV exclusive mini-album Da-iCE. At the end of 2013 the group had a transfer to the sub label UNIVERSAL SIGMA of the music label Universal Music Japan, where they debuted with the single "SHOUT IT OUT". It's rumored that one of the reasons for the transfer was that avex trax invested more in the group FAKY, which was introduced, too with a YouTube exclusive tune.